He will be able to excel at any activity in this modern sandal with ultra-soft footbed and flexible rubber sole. Because he can adjust for fit and comfort at two separate points, he’ll never lose his footing. 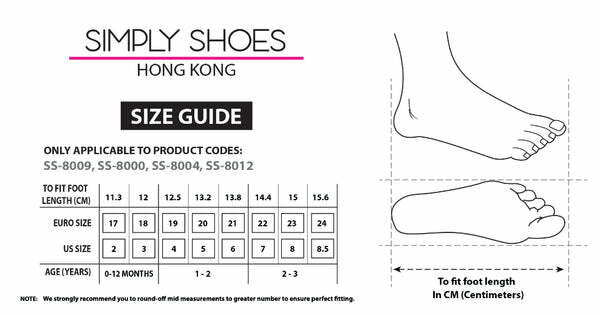 The padded collar and breathable leather insoles support healthy foot growth.